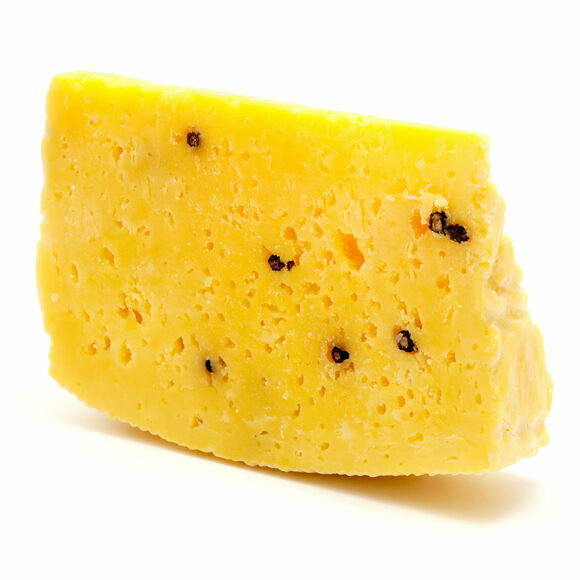 This Sicilian sheep's milk cheese is colored with saffron and studded with black peppercorns. 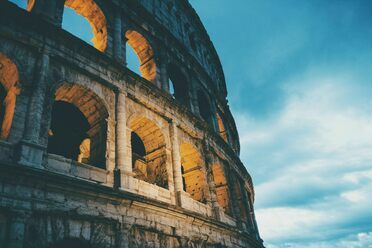 A popular Sicilian legend tells of an 11th-century count’s attempts to cure his wife’s depression. As saffron was considered to be a stimulant and antidepressant, he tasked a cheesemaker with blending the spice into local pecorino. The result was Piacentino Ennese, a sheep’s milk cheese that blends saffron with black peppercorns. Produced only in the Sicilian province of Enna, the cheese has a slight sweetness and peppery bite. It can be easily identified by its delicate aroma of saffron and distinctive bumble-bee colors. When soaked and blended with water, the tigernut creates a nutritious nondairy beverage.